Erick Tyrone - Maryland - Book a consultation instantly! 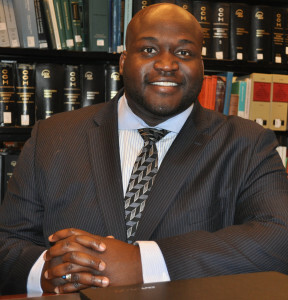 Erick R. Tyrone, Esq., is the Founder and Principal Attorney of The Tyrone Law Group, LLC, an Estate Planning and Personal Injury Law Firm based out of Largo, Maryland, servicing Maryland, the District of Columbia and Virginia (affectionately known as the “DMV”) through Of-Counsel relationships. Before founding his firm, Erick worked as a Contractor with the US Attorney’s Office in Baltimore investigating Medicare and Medicaid fraud. While working with the USAO, Erick developed an interest in educating the citizens of Maryland about the importance of Estate Planning and helping to protect the community from fraud and abuse. Erick became passionate about Estate Planning because it is an opportunity to educate the members of his community about the process of building and maintaining generational wealth. 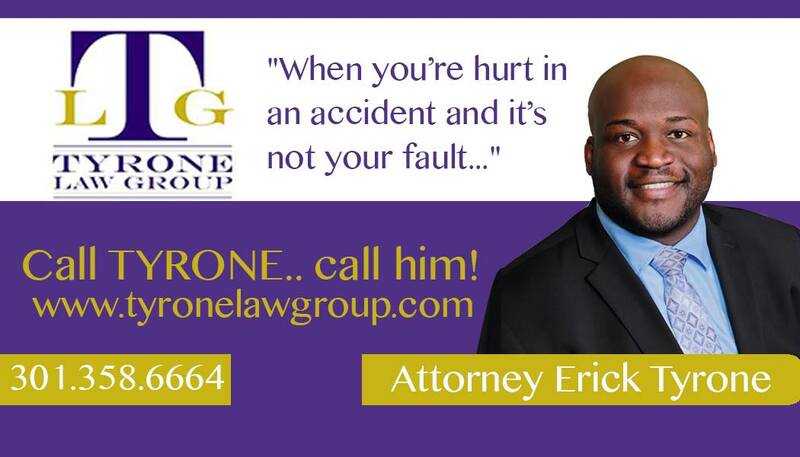 Additionally, The Tyrone Law Group handles Personal Injury cases for residents of the DMV. Erick is a licensed sports agent for the National Football League and in his “spare time,” Erick serves as an assistant football coach at a local Prince George’s County High School. 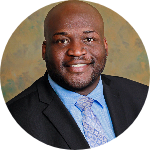 Erick is also actively involved in community service through his fraternity, Omega Psi Phi Fraternity, Inc. Erick is a graduate of Columbia University in New York City and the University of Wisconsin School of Law. He is the proud son of an Air Force Veteran.